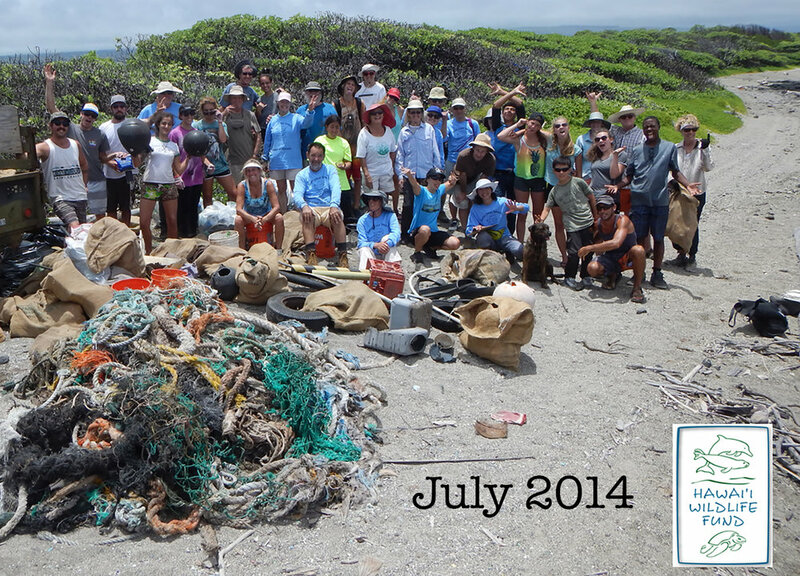 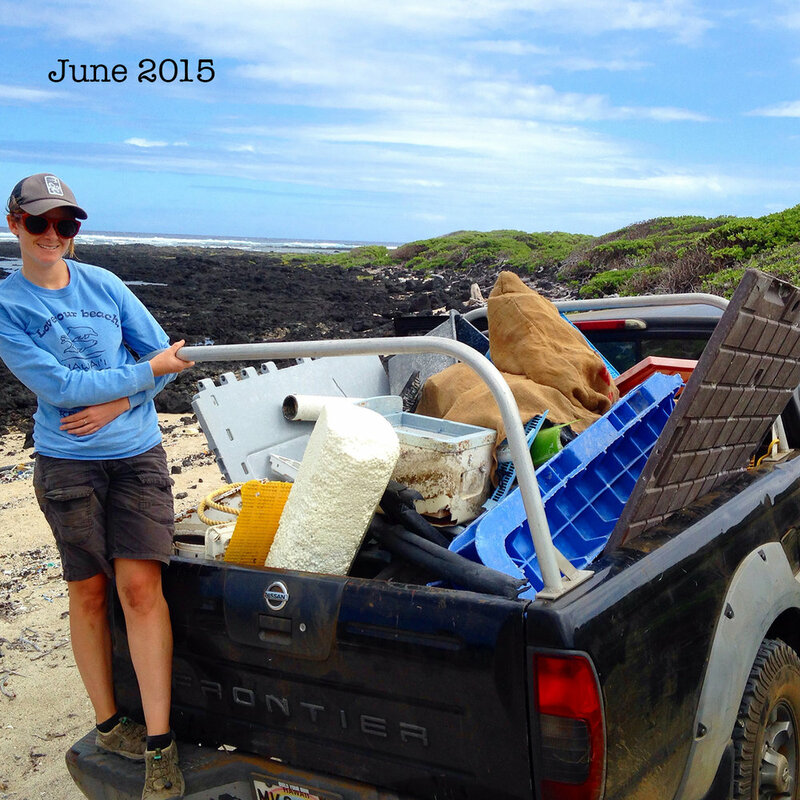 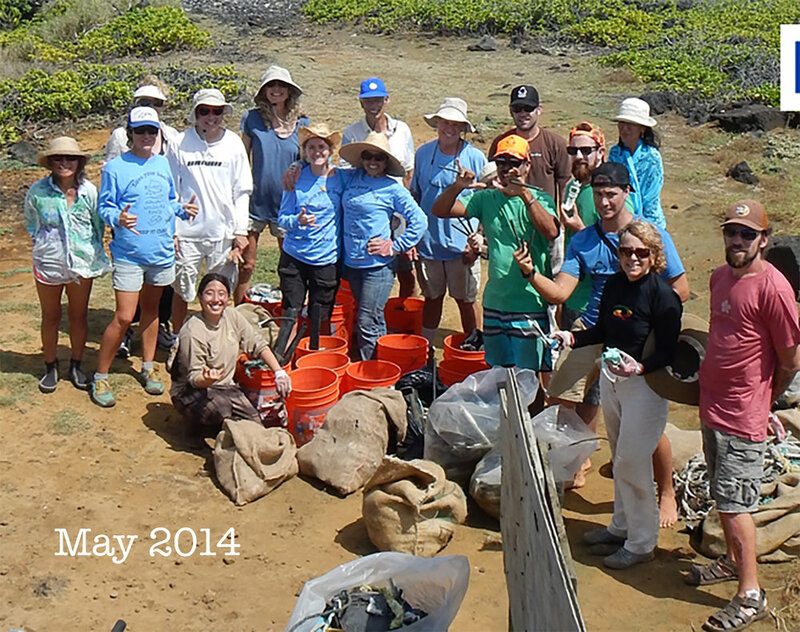 Nurdle in the Rough (NIR) has been participating in community and solo beach cleanups since June 2013. 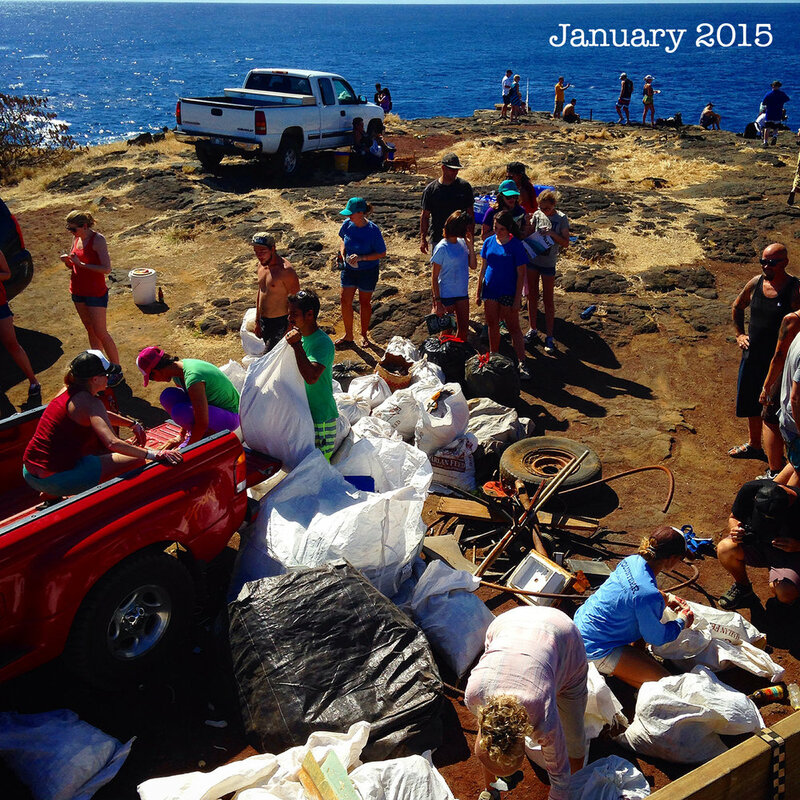 Below you'll find a list of cleanups attended and approximate totals of debris removed from cleanup efforts. 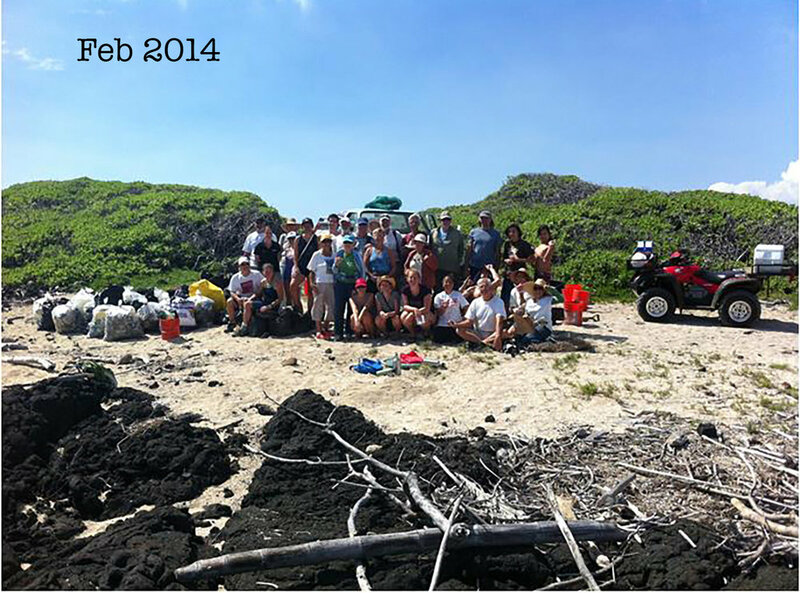 The statistics for Hawaii Wildlife Fund* cleanups have been provided by the organization and are used with permission. 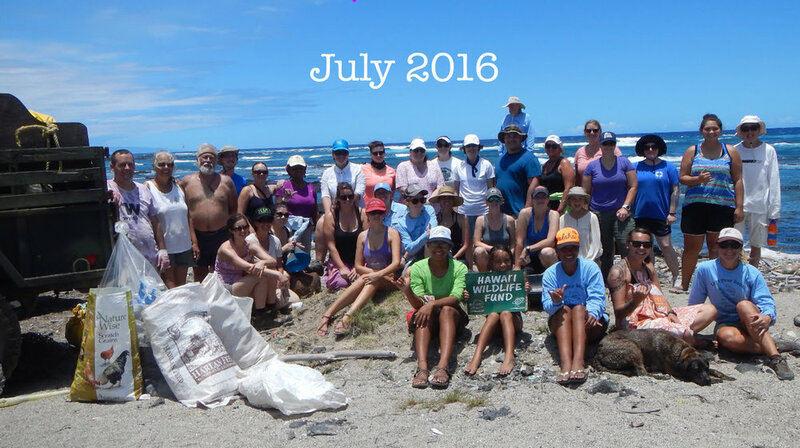 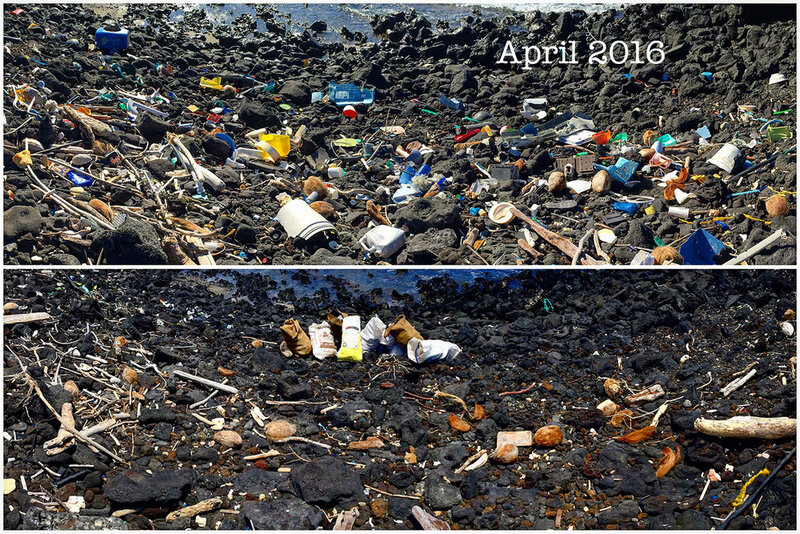 *Hawaii Wildlife Fund is responsible for organizing ongoing community cleanup events for the past 20 years, they have facilitated the removal of 400,000 pounds of debris from Hawaii island. 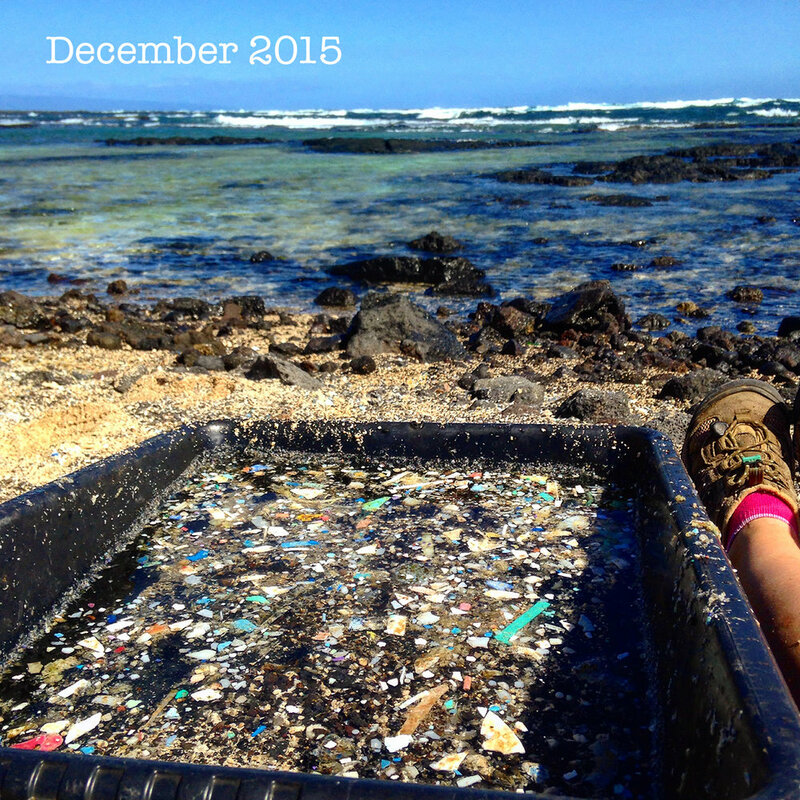 Nurdle in the Rough donates 10% of annual profits to sponsor cleanup efforts.